Do your eyes ever feel tired or do you experience eye strain? 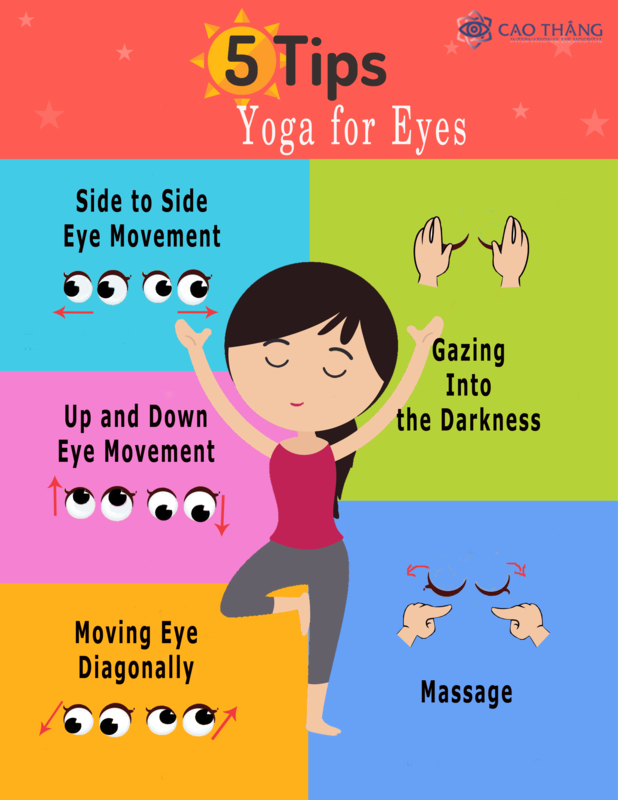 We recommend you try something called “yoga for eyes”, it can help you to improve your eyesight and prevent eye diseases such as nearsightedness and farsightedness. Please follow the instructions below step by step and have twenty-seconds breaks between exercises. 1. Gazing Into the Darkness: Place your elbows on the table and place the palms of your hands over your eyes. Close your eyes and gaze into the darkness. Relax and hold this position for 1-3 minutes. 2. Side to Side Eye Movement: Look straight ahead without moving your head. Look and focus on what you see on the left. Then look and focus on what you see on the right. Move your eyes side to side 5 times. Repeat 3 times. 3. Up and Down Eye Movement: Look straight ahead. Start looking up and focus on what you see. Look down and focus on what you see. Look up and down 5 times. Repeat this cycle 3 times. 4. Moving Your Eyes Diagonally: Look straight ahead. Look down and to the left. Then move your eyes diagonally and look up and to the right. Focus on what you see. Repeat this exercise 5 times and repeat this cycle 3 times. 5. Massage: Close your eyes. 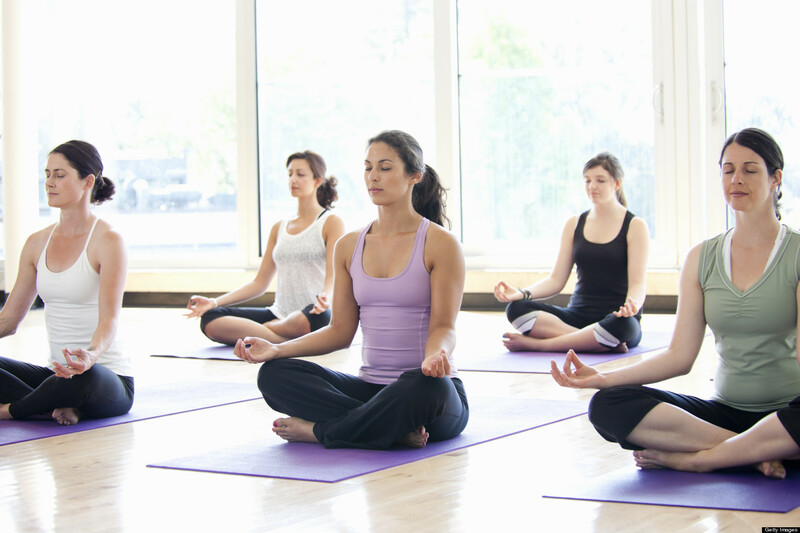 Gently touch your eyelids and massage your eyes with circular movements. Press lightly. Don’t try to press too hard. Make 10 circular movements, first clockwise then counterclockwise.